Do you know that I only recently learned how to cook a beetroot? No, seriously – it’s sad isn’t it?! For my whole grown up life I only ever eaten tinned beetroot, because I honestly had no idea how to cook it. No offence against the lovely people who make tinned beetroot … but … freshly cooked beetroots? Man they leave that canned stuff for dead. The same thing pretty much goes for rhubarb. I can remember the first time I tried rhubarb - as if it were only last week. I ate a massive bowl full of stewed apple and rhubarb with vanilla ice-cream for dessert when I had a sleep over at a friend’s house when I was about 12. It was like heaven on a spoon and I think I may have actually licked my bowl clean when my friend’s mum and dad had left the table. 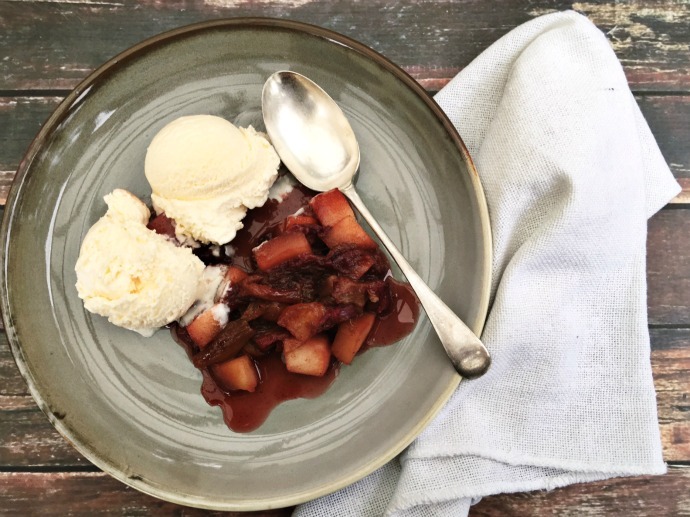 Despite the fact I swore to myself that night that I was going live on stewed apple and rhubarb for the rest of my life, I haven’t actually ever made it for myself or for my kids, until now… some 30 years on. The problem I had with the rhubarb was pretty much the same issue I had with beetroot. I didn't have a clue how to cook the darn stuff. I’ll be honest, my lovely hubby does most of the cooking in our house and I would be lying if I said that I loved to cook. But every now and then I do enjoy getting in the kitchen and trying out new things. Mostly it is on the weekends when I am relaxed and have been to do the shopping and have been inspired by all the colourful in season produce... that or I have just watched a marathon Masterchef session. Every week at Coles they have specials on their fresh fruit and veg, so keep your eye out for some of those veggies you have been meaning to try and give them a go. 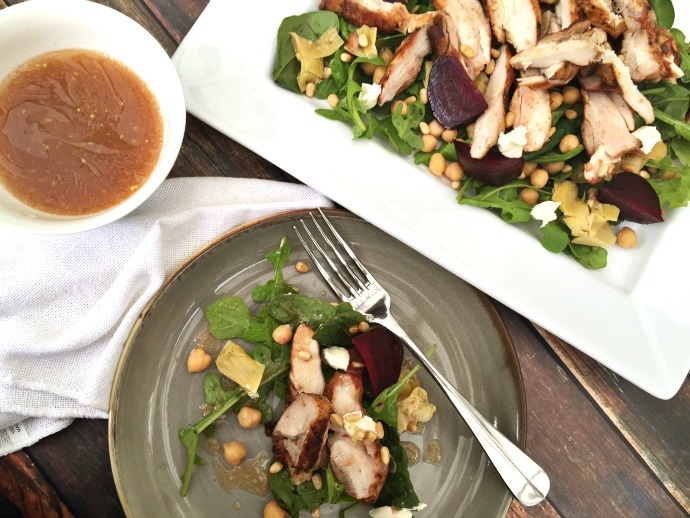 If like me, you are a bit of a novice when it comes to cooking new veggies, then here’s some recipes I have put together using rhubarb and beetroot and all the delicious in season offerings – all of which are the perfect for gatherings with family and friends throughout the festive season. I promise, these recipes are pretty much dead set fool proof so not only will you have time to enjoy those festive gatherings, you will also be mastering ye olde beetroot and rhubarb in no time at all. 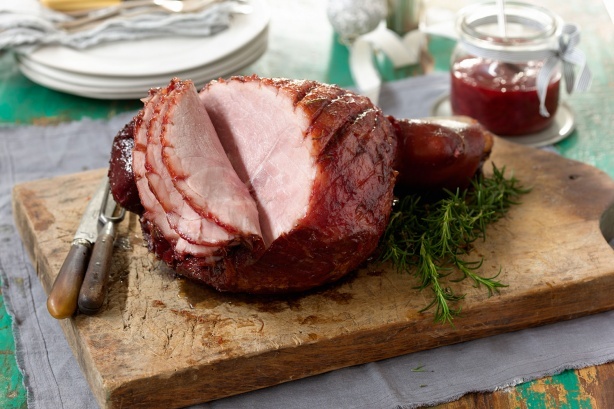 For more easy ideas and mouthwatering recipes this Christmas – check out the handy Coles Christmas Menu Planner here. 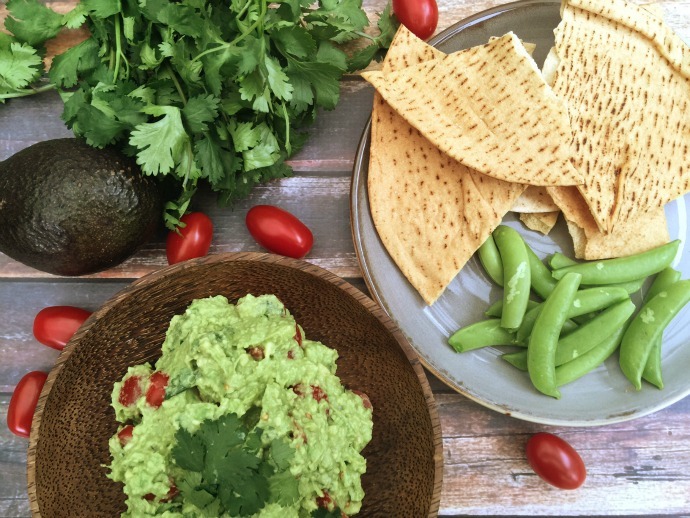 Smash your avocado to a a chunky paste and combine all ingredient. Combine garlic, olive oil and park in a bowl and coat your chicken with the mixture. Set aside in the fridge for 30 minutes before char grilling your chicken on the barbecue. 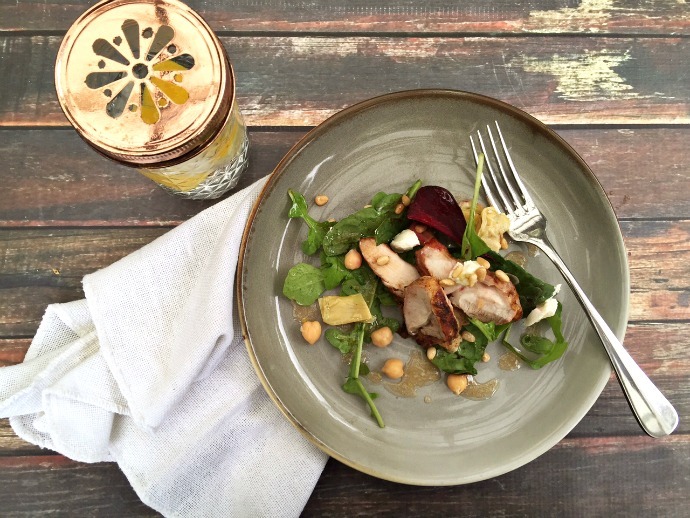 Combine your tahini, vinegar, olive oil and garlic in a bowl and with a stick blender blitz until smooth. Slowly add your water and continue blitzing until you achieve a creamy dressing consistency. Place your beetroots individually on two squares of aluminium foil. Drizzle generously with olive oil and season with sea salt. Cook in a 200 degree oven for 45 minutes. Once cooled, peel the skin off your beetroot and slice into wedges. 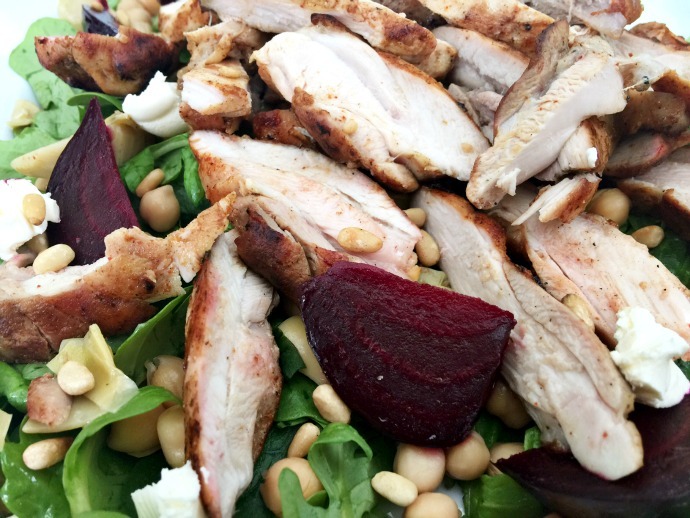 Assemble your salad together, scatter with small pieces of goats cheese, place your sliced chicken on top and drizzle with your choice of salad dressing. Wash your rhubarb and cut of the leafy part. Cut your rhubarb into 3cm pieces. In a saucepan stir your ingredients together and simmer for 10 - 15 minutes until the rhubarb and apple softens and the space becomes a syrup. Serve with ice-cream for bonus points. As always you can Shop the ingredientsonline (click on each ingredient for the links) or pop into your local Coles store and browse the fresh fruit and veg aisles for inspiration. Don’t forget to pick up the latest free issue of the Coles Magazine when you are in store or you can downloada copy here. Are there any Veggies you would love to try but have no idea how to cook? Are there any veggies you stone cold refuse to eat?